Shepherd’s Dream – Latex Mattress Store in Ashland OR. Shepherd's Dream was established in the year 1984 in the state of Oregon. Ever since its opening, they have mastered the art of producing pure and organic bedding products. Shepherd's Dream takes great pride in offering the highest quality natural bedding products, which have been designed to last generations. Each product has been handmade in the USA, in one of their workshops in North Carolina. Their raw materials are carefully checked throughout every step of the manufacturing process, to ensure consistency as well as quality. Their product line offers a variety of bedding accessories, including latex mattresses, latex mattress toppers, comforters as well as latex pillows which are offered with Vita Talalay inside. Their latex mattresses, latex mattress toppers and latex pillows offer a sleep system which allows your body to breathe while you sleep, keeping the perfect body temperature for each individual all year round. 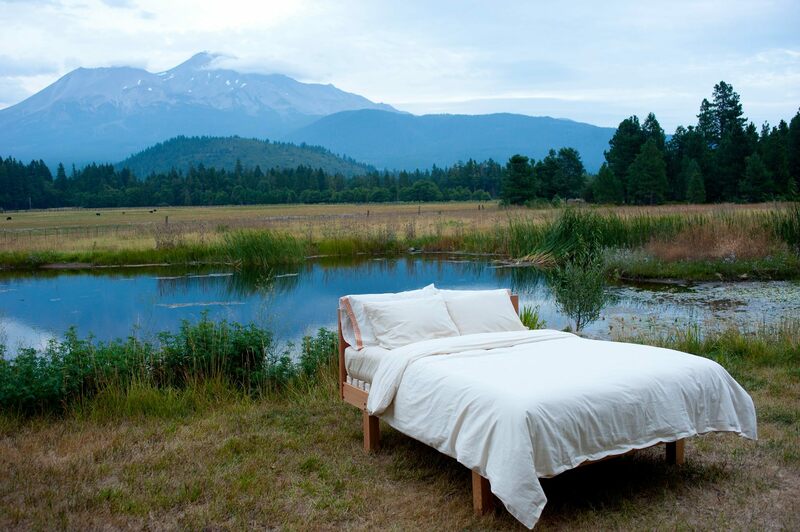 Furthermore, Shepherd's Dream is committed to sustainable practices which guarantee that all of their bedding products have been tested for harmful chemicals and are certified. 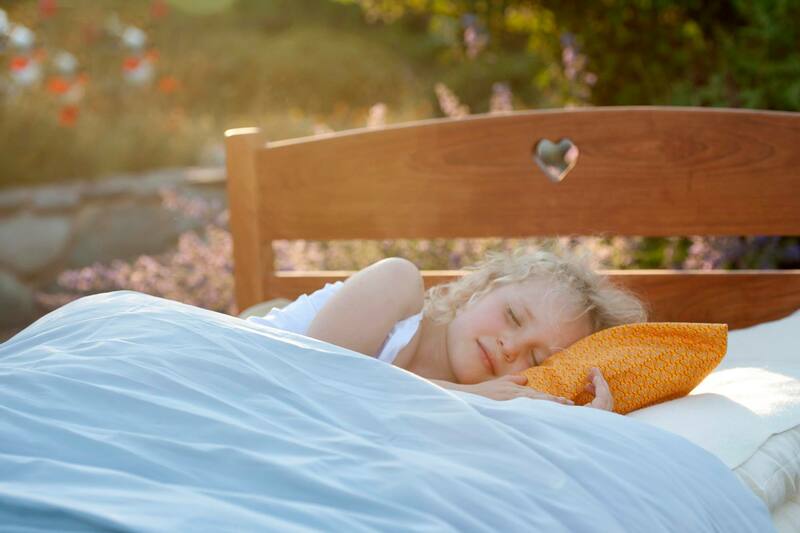 Their bedding products with Vita Talalay inside are free of flame retardants, polyurethanes, or other toxic substances that can lead to health problems. This means that all of their latex bedding products with Vita Talalay inside are healthy for the people and for the planet. In addition to latex products, they offer a line of wool and organic cotton products such as organic cotton bed sheets, organic wool mattresses and toppers. 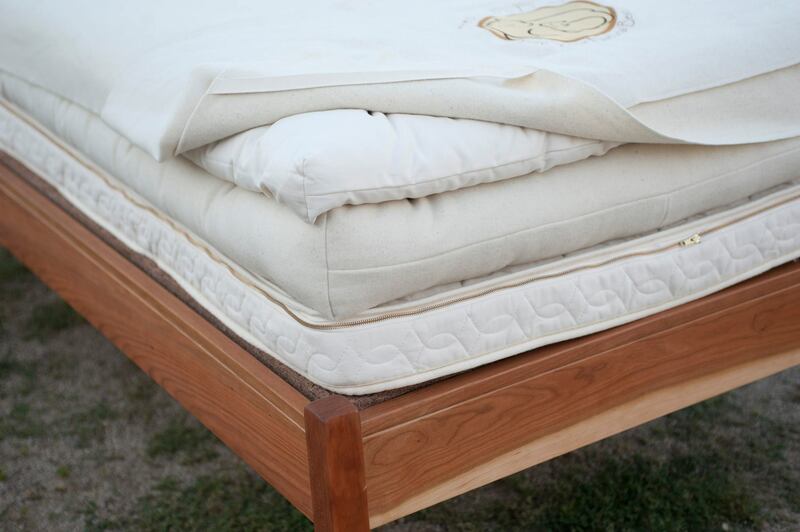 Shepherd's Dream also offers natural and sustainably crafted wood bed frames. Their wool and organic cotton products have also been produced without harmful chemicals as well as synthetic materials. The mission of Shepherd's Dream, however, is not only to offer bedding products but also to communicate and educate people about sleeping on natural bedding as well as how to properly maintain a natural bed.